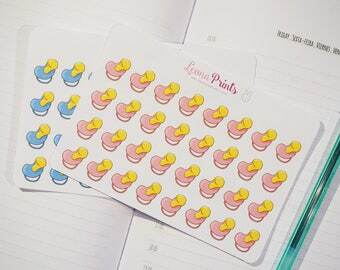 Announcement We provide hand drawn physical stickers for your needs and adapted to most planners, cute planner clips, and adorable charms, having new releases every other day. 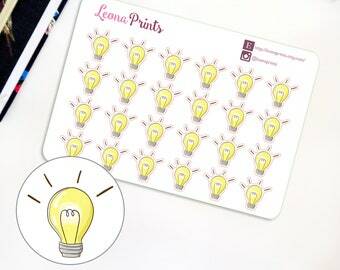 Our designs are unique and hand drawn! Before ordering, please, read our policies! 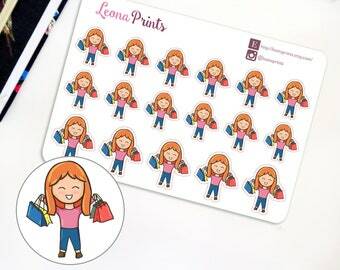 Find us on Facebook and Instagram @leonaprints to know all about the newest releases, sneak peeks and giveaways! 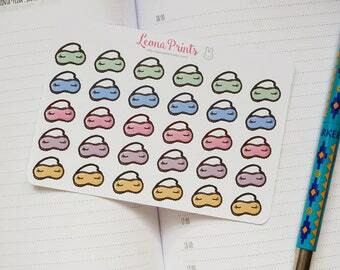 We provide hand drawn physical stickers for your needs and adapted to most planners, cute planner clips, and adorable charms, having new releases every other day. I love your Work very much! Congrats to October's winner of our monthly giveaway! September's winner is Valerie Cohen!! congrats and thank you so much for the support! You've been contacted through Etsy! Place an order during October to enter this month's giveaway! Congrats to our August's winner I've contacted the winner via Etsy! 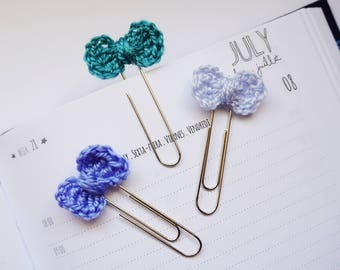 Crochet clips in the making! Some of our hand drawn stickers. Store run by a portuguese girl with a love for arts and organization. Currently studying to be a biological engineer in addiction to loving making stickers. 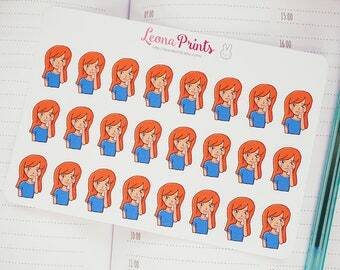 We love planner stickers and bunnies! 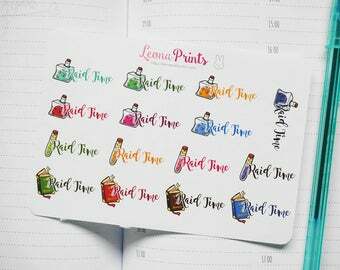 Our focus is to provide fun and unique planner stickers, catered to your needs. 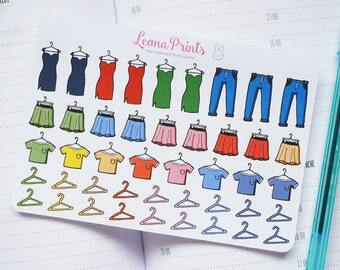 Our designs are hand drawn, original, and handmade! We always try to provide the best quality and service. If you got any suggestions on designs you'd like to see, or on how to improve the shop, hit us with an Etsy private message, or via e-mail to marta.aabernardo [!at] hotmail.com. We'd love to hear from you! Before ordering, please, read our policies. If your order is damaged or the wrong items were sent, contact me for a replacement or refund (excluding shipping costs) before opening a case. I will gladly try to solve the situation. At this time I don't do returns if you've changed your mind, nor refunds if the package is lost because of an incorrect address. After your order is shipped, it can't be canceled. Regarding custom orders, they can't be refunded, canceled or traded for something else. After an agreement is reached on the design to print and cut, I won't be able to change it. Payment is made through Etsy's direct checkout, which includes Paypal payment option. This way you don't need to provide me any credit card info. All orders are sent via normal Portugal postage in letter form to provide lower shipping costs. This shipping method doesn't include a tracking number. 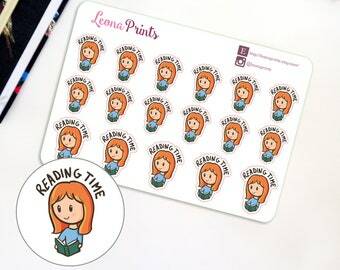 I will ship your order in 1-3 working days after your order is placed. Please, note that colors may vary slightly from the image displayed, depending on your screen. 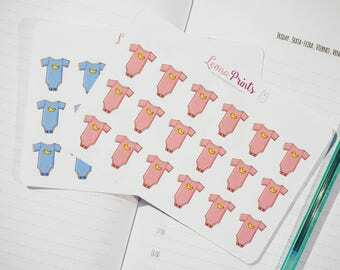 Although we strive to get the best cuts on our designs, since all the process is handmade and the cuts are done with a die-cut machine, slight cutoffs and variations may occur.